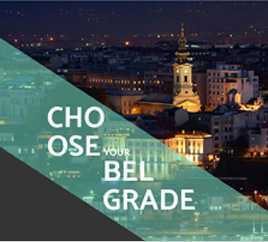 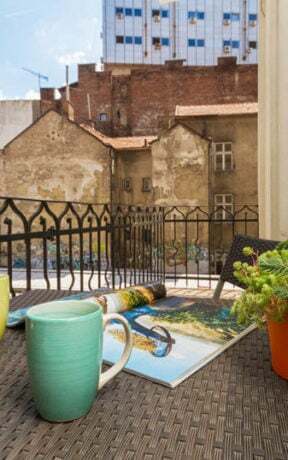 A few steps from the apartment is Knez Mihailova Street – the town’s main pedestrian street, which leads to the Kalemegdan Fortress and the Zoo. 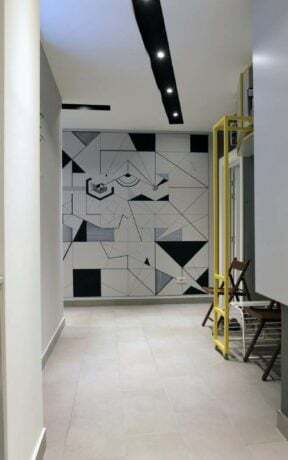 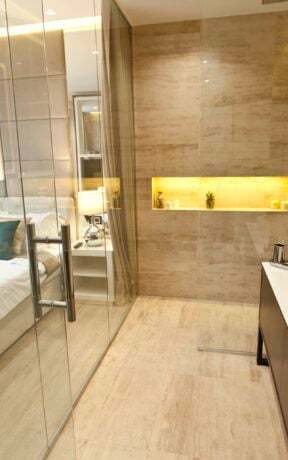 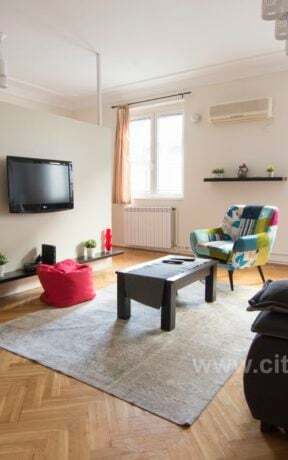 Apartment “Adagio” is a brand new, specially designed and very luxurious apartment located in Cika Ljubina Street, on the second floor in the building with elevator. 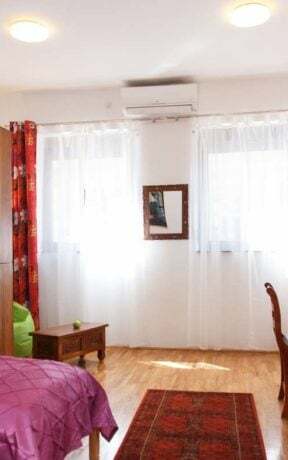 Structure: This apartment of total area 30 m2 has a very spacious room, hall, kithchen and bathroom and is ideal for two, but quite comfortably can accommodate up to 4 people. 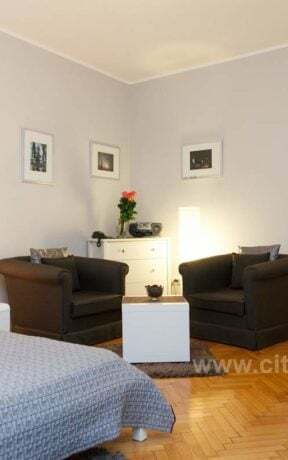 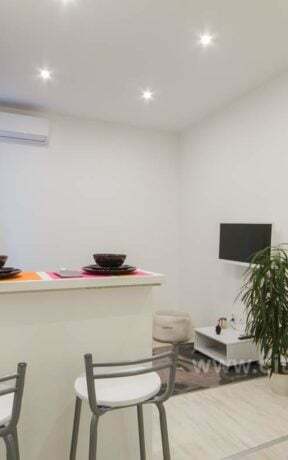 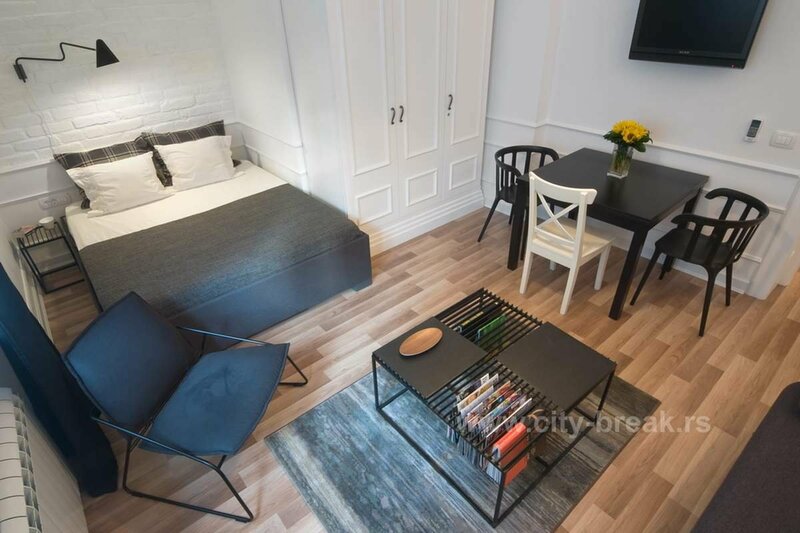 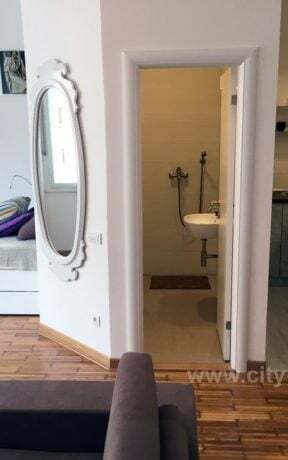 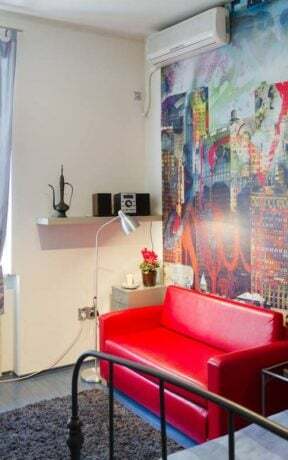 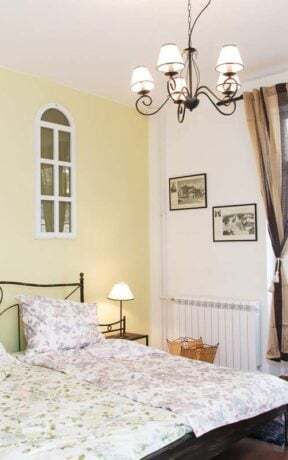 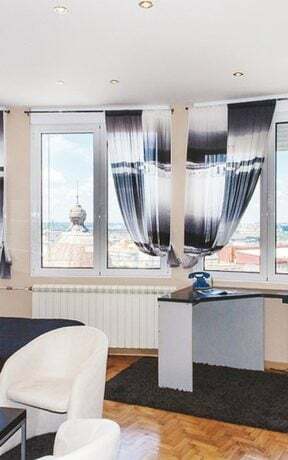 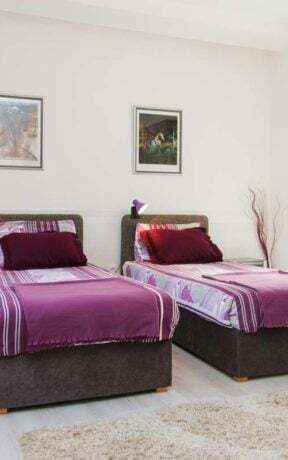 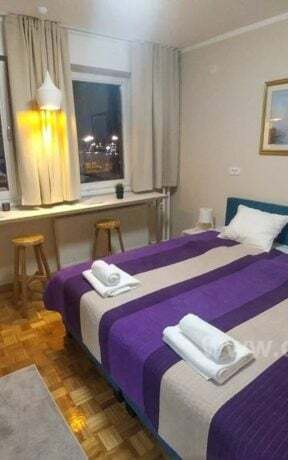 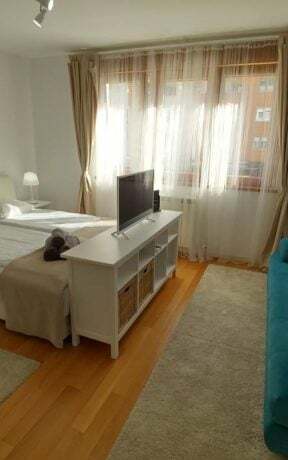 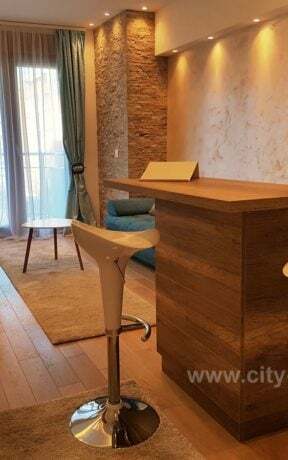 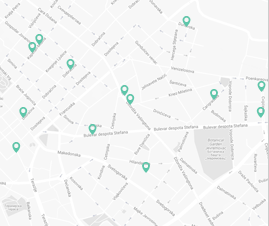 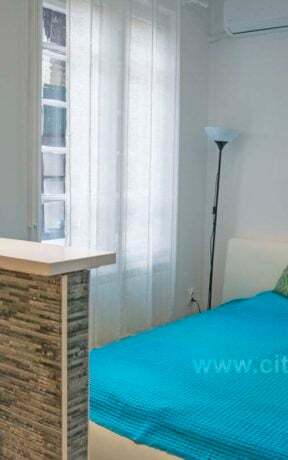 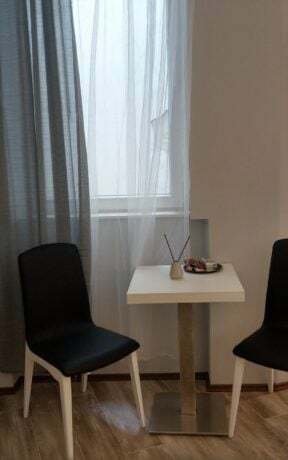 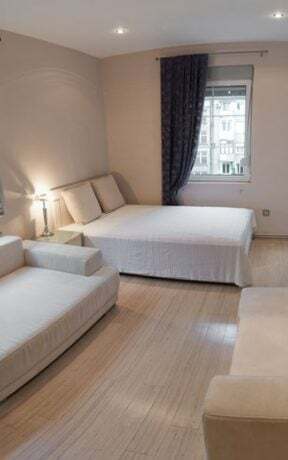 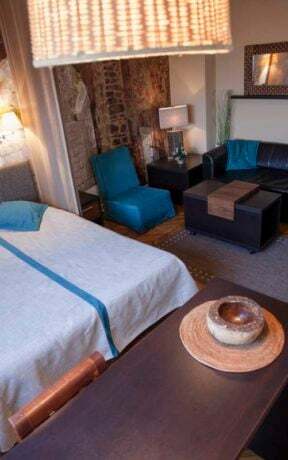 The apartment is very bright and quiet, located in a quiet pedestrian street in the city center, close to the National Museum and the Republic Square. 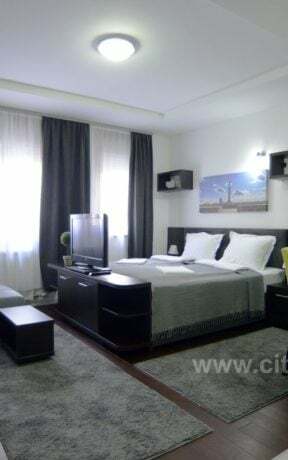 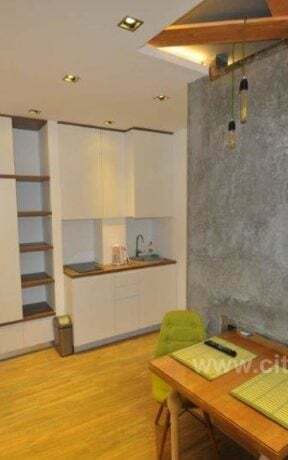 Whether you are traveling for business, as a couple or a family, this apartment will be the perfect choice.